Feel good films rarely feel better than this. 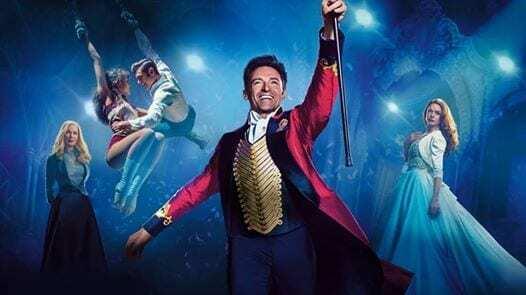 Hugh Jackman leads a stellar cast in this brilliant musical. The Greatest Showman in the open air at Ashdown Park. Sing, smile and create a memory this summer with Sundown this summer. Ashdown Park Hotel & Country Club is a beautiful country house hotel set at the heart of the stunning Ashdown Forest in East Sussex. Offering luxurious accommodation, excellent food, extensive gardens and parkland, and superb leisure facilities including an 18-hole, par 3, golf course and spa. Please note that only alcohol purchased on site may be brought into the venue.